We're using this area to let you know there's no guilt in this email. It's at 8pm tomorrow at The PIT, which is not the same place we used to take you to snake handling church. It's at 123 East 24th Street this time. 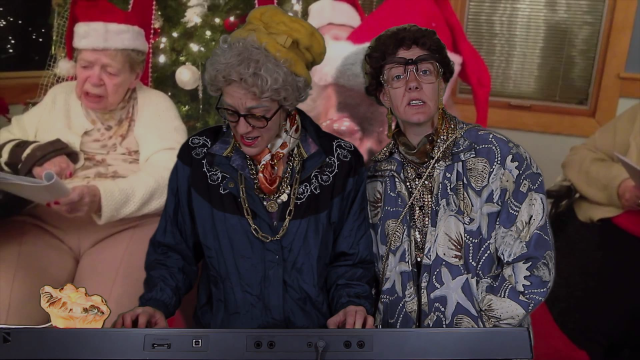 Tell us what you want for Christmas or we'll never stop singing this song.